While Milwaukee’s Childhood Lead Poisoning Prevention Program has made improvements this year, the city is still struggling to hear back from owners of properties that require additional lead abatement, Milwaukee Mayor Tom Barrett said. 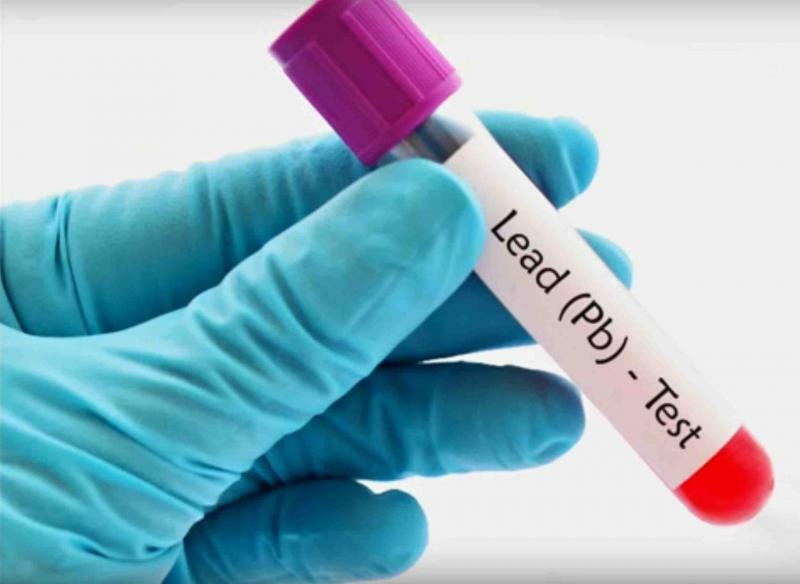 The program has been under scrutiny for failing to adequately follow-up with children who tested positive for lead exposure. "I want the families to know that they can now have a high level of confidence if their child has elevated lead levels because the systems are now in place within the program to ensure that their child will get the services they need," Barrett told reporters Friday at Milwaukee City Hall. From January through October, 22,744 children were tested for lead. Of those, 941 required follow-up for elevated blood lead levels, which Barrett said they received. He said the city adopted a Centers for Disease Control and Prevention system for tracking children who had elevated blood lead levels in mid-September. The new system has led to better follow-up with those affected by elevated lead levels, Barrett said. Jeanette Kowalik, Milwaukee's new health commissioner, also attributed recent improvements to giving the program additional technical support and management expertise. "This means we have created strong processes in order to address the backlog, keep up with current cases and ensure every child receives the best care and services," she said. The Milwaukee Common Council confirmed Kowalik as the health department’s new leader in September. Bevan Baker, the previous commissioner, abruptly stepped down from the post early this year over concerns the department had not properly followed up with children who tested positive for elevated blood lead levels. The fallout of the lead crisis in Milwaukee has included damning internal and state reports, as well as a stop work order from the U.S. Department of Housing and Urban Development. Barrett expects the order will be lifted in a few weeks as the city addresses the remainder of HUD's concerns. But even with a more streamlined process, the city has had issues reconnecting with families after the tests have been completed. "If a nurse or lead risk assessor is reaching out to you, please respond," Barrett said. Between 2015 and 2017, the city failed to reach out to 112 properties that failed lead tests and needed environmental remediation work done. Barrett said it's reached all of those 112 properties this year, but 80 have failed to follow up with the city. In his 2019 budget, Barrett has allocated $20 million for lead follow-up and abatement with seven new positions dedicated to the problem.